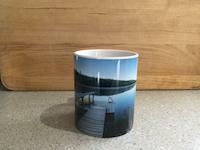 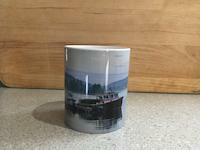 Thanks for your lovely comment and vote, Amyn. Thanks for your vote, Evgeny. 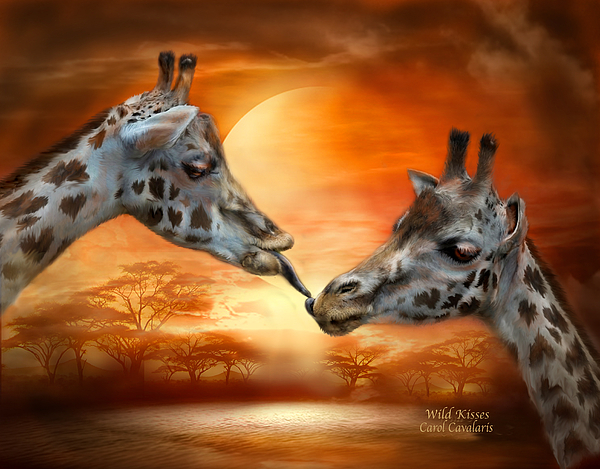 There is nothing more delicious than wild kisses. 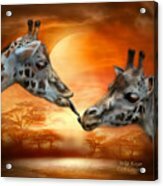 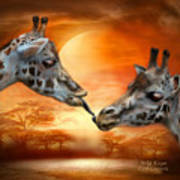 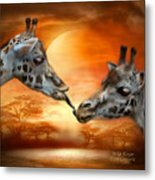 This fanciful and romantic painting of two giraffes kissing with the glow of the Serengeti behind them is from the 'Spirit Of The Wild' collection of original art by Carol Cavalaris.